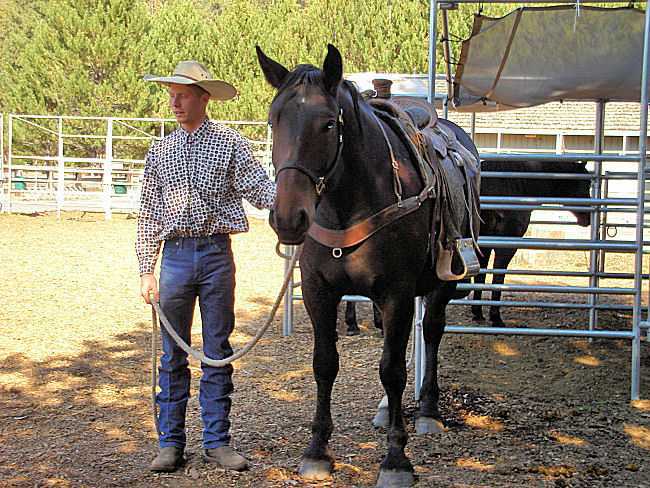 2002 Dark Bay/ Gelding Quarter/ Percheron Cross. This is a big friendly horse with a willing attitude. He is just now started back into training. Almighty Parker seems very happy with his job. 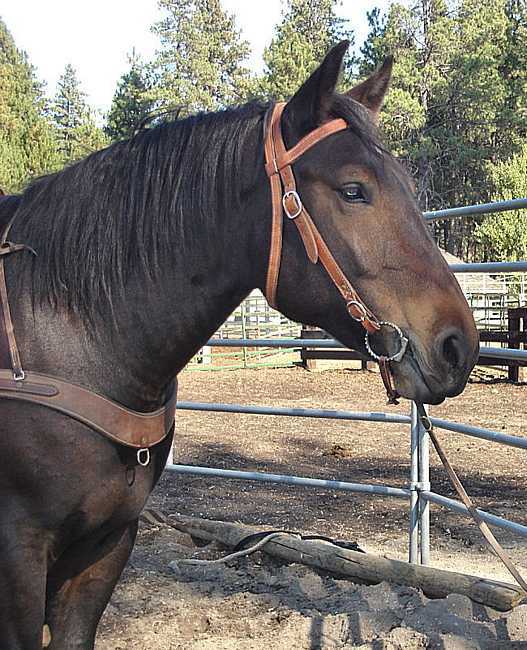 We think he will be a great horse for a larger rider or even a small rider that wants a great riding companion. He is the kind of horse you just want to hug. Started.